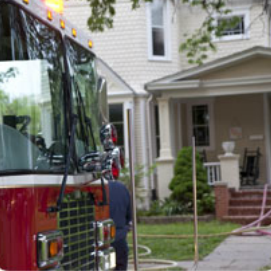 At Gopher State Fire Equipment Company we are proud of our excellent history of dependable and timely service work in the fire protection industry. (Our goal is to provide or Since (Year Company Founded), it has been our goal to provide) our customers with fast, professional service at competitive prices. We want to be the fire service company you call first! No job is too large or too small. Whether you are starting a new business or just need a routine inspection, Gopher State Fire Equipment Company has you covered. Our continuing education and on-going training keep US up-to-date on and abreast of the latest techniques and methods being used in the fire industry. Our Purpose - is to keep the people and the businesses we serve safe by providing outstanding fire protection while focusing on customer service.